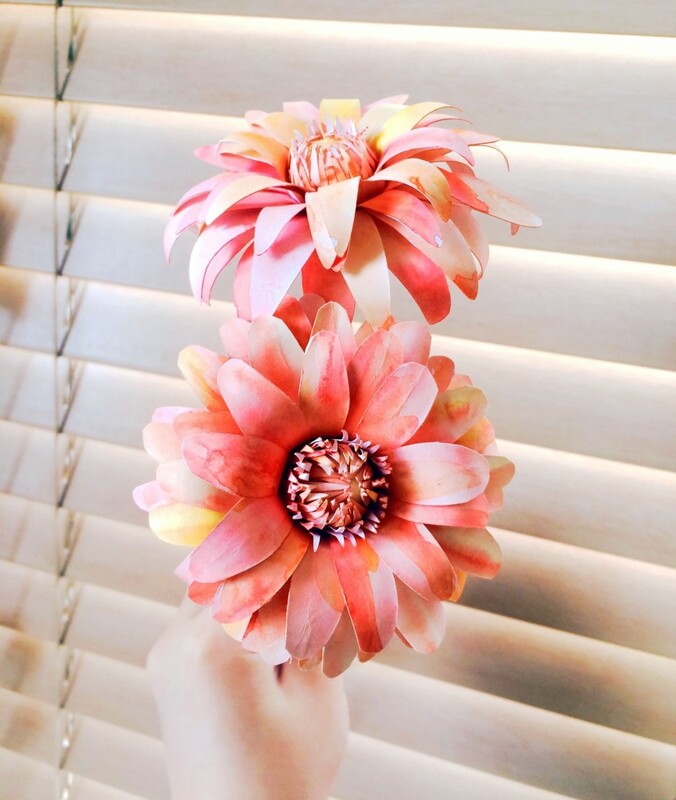 Making this Paper Dahlias Tutorial is a bit like the adult coloring books that everyone finds so relaxing. Using watercolor paints, you can dibble and dabble the petals until you’re content. Then glue and shape them into wonderful 3D flowers. 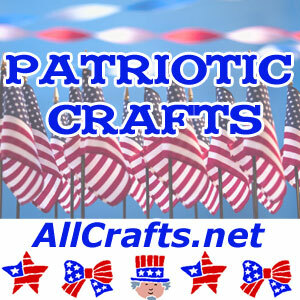 Added to 75+ Free Paper Flowers, Mother’s Day Crafts, Computer Crafts, and Silhouette Crafts.